Cashless payment provider Cardnet and Hungarian festival organiser Sziget LLC have launched a joint company to provide festivalgoers with quick and easy payment options. 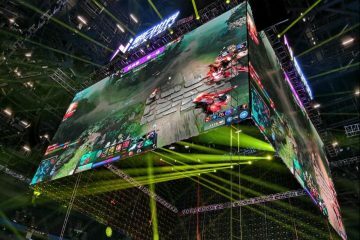 The company, called Festipay, helps organisers run cashless festivals by instead using its own Festipay card as currency. The card provides clients with comprehensive user data, festival visitors with a record of what they have spent and retailers with a safer working environment. Over the past five years contactless festival payment has grown in popularity across Europe and internationally. In 2015 more than 90 per cent of Hungary’s top festivals were cashless, and at Sziget Festival 2015 Festipay and Mastercard contactless cards were used more than 2.4 million times. 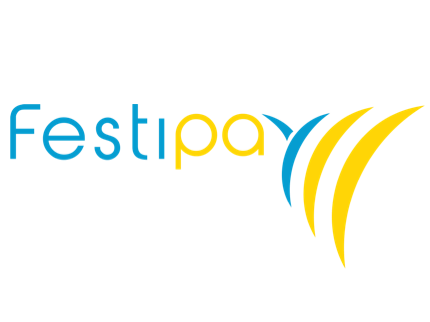 After its success as Sziget 2016, Festipay will add new features to its service in the 2016 festival season. Users of the Festipay app will be able to top up their card using a registered bankcard and Festipay machines, similar to ATMs, will be available to use during festivals.